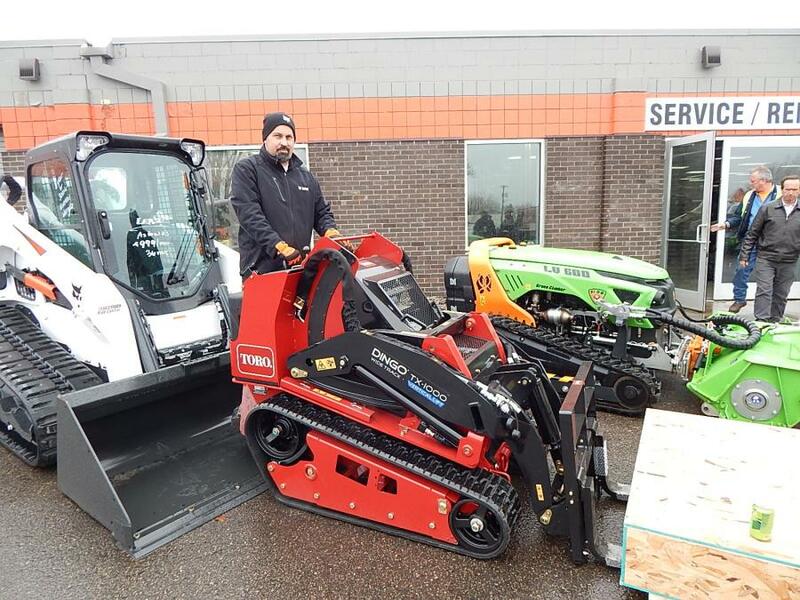 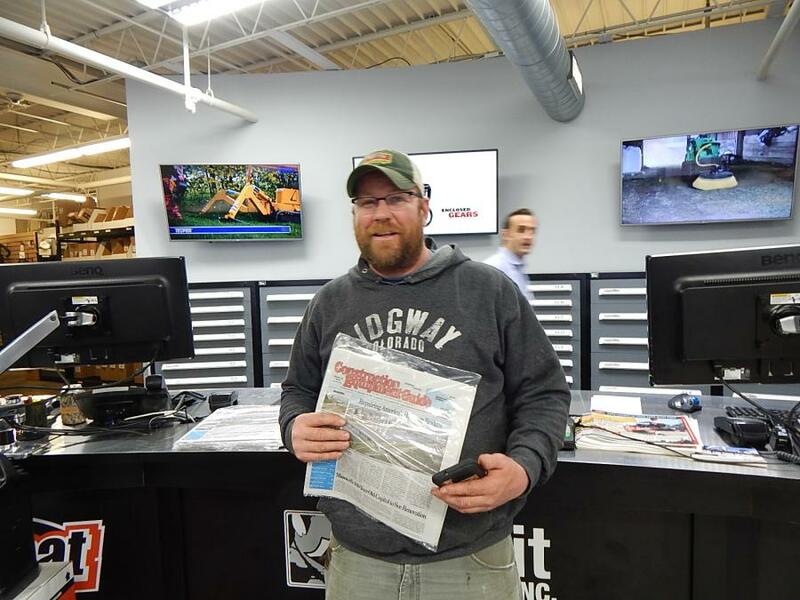 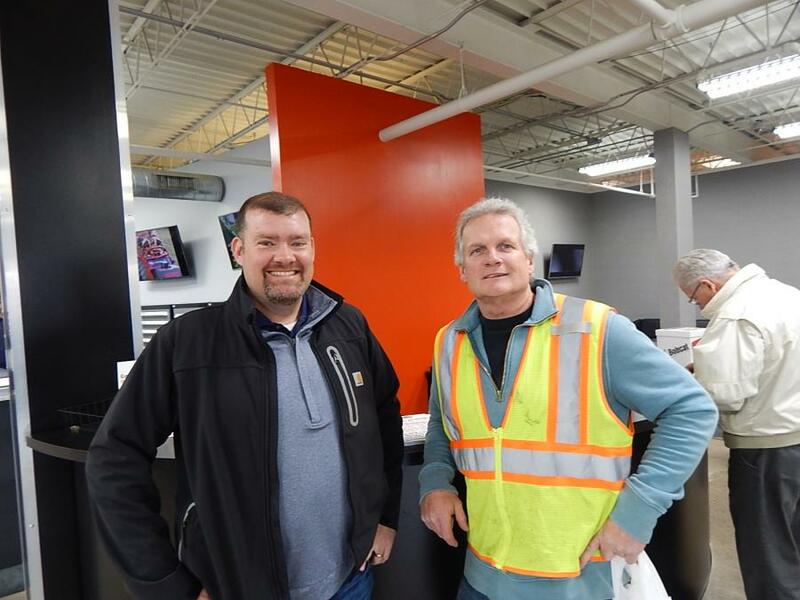 Mathew Molinaro, owner of Molinaro Tree, Minneapolis, Minn., picks up his copy of Construction Equipment Guide. 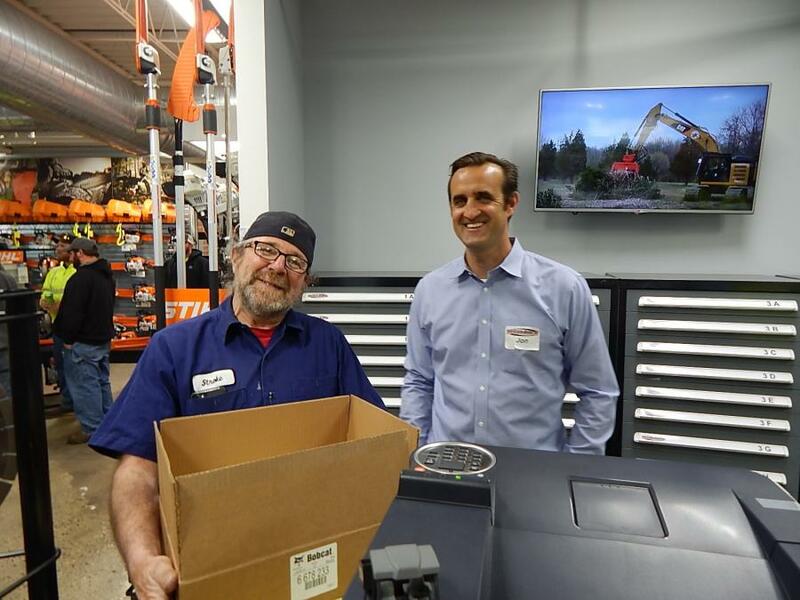 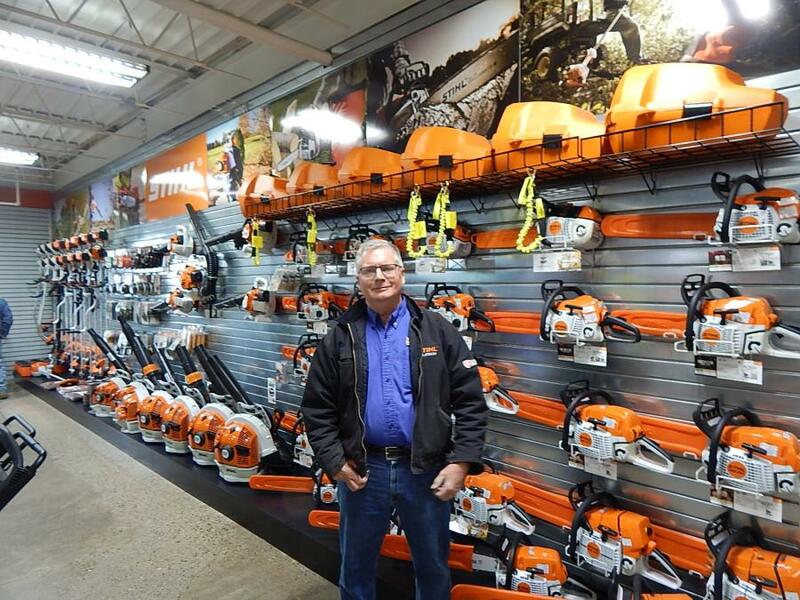 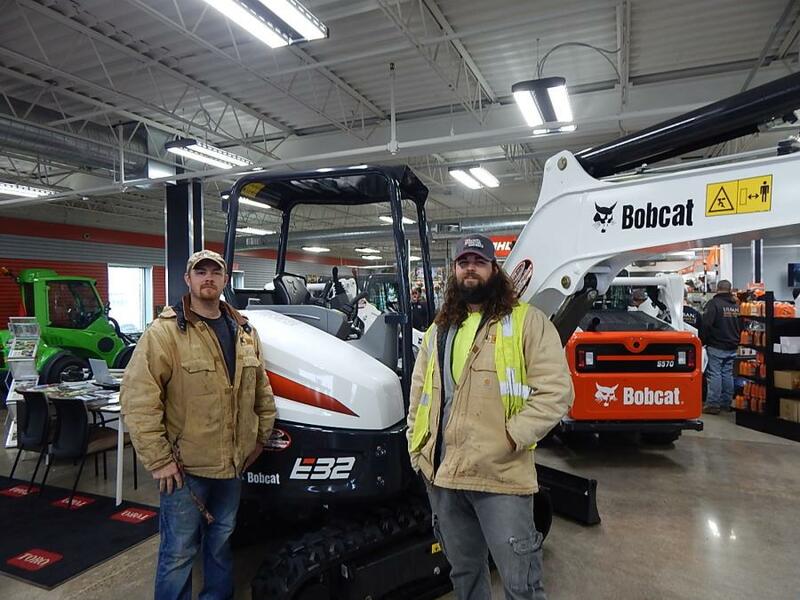 Tri-State Bobcat held an open house April 13 in Burnsville, Minn. 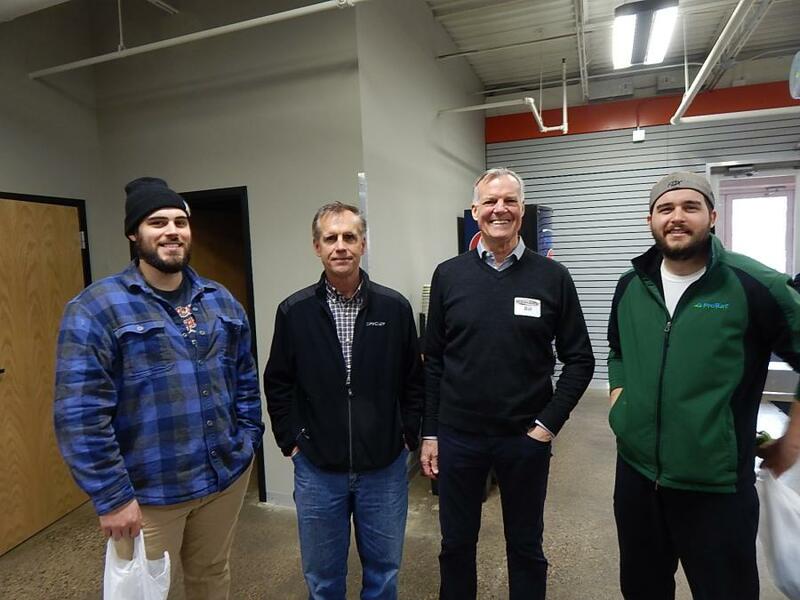 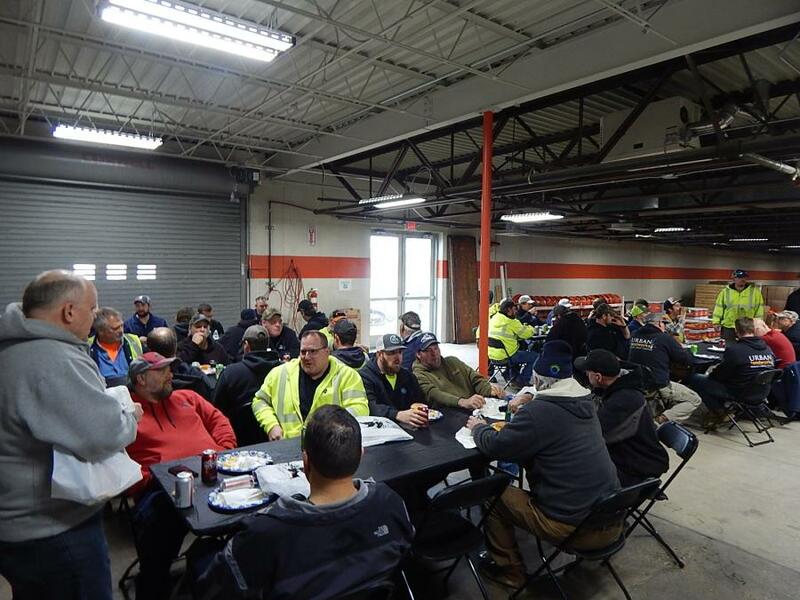 The event was a big success with many contractors from around the area attending. 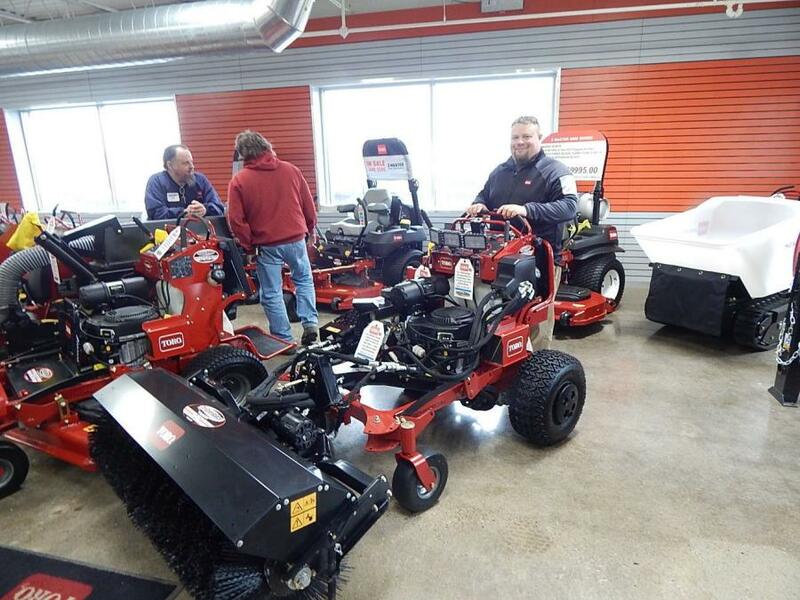 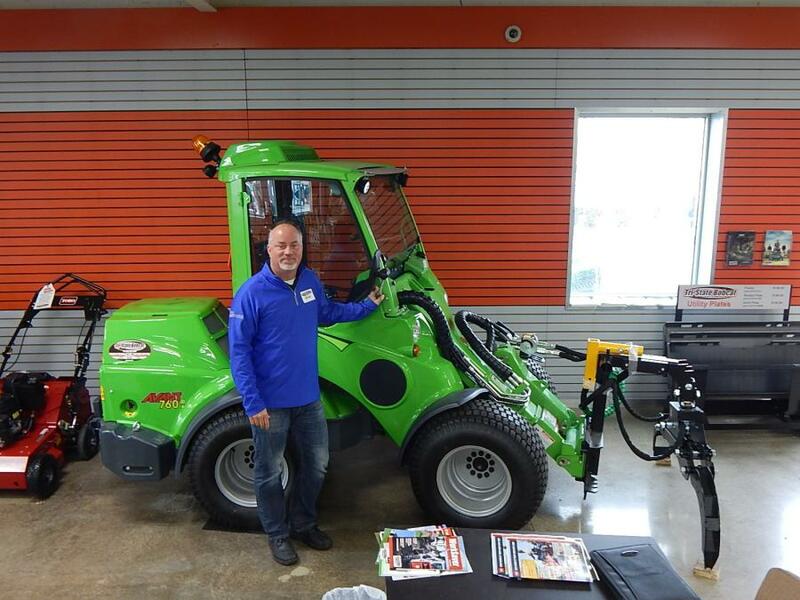 Guests were treated to a barbecue lunch, door prizes and other giveaways, as well as special event pricing on equipment.